While everyone else may be talking about a new watch from Apple, there are incredible watches made right here in American that you should be checking out as well. If you like attention to detail and beautiful styling, you’re going to love these watches. Browse the Shinola site for watches, and then check out their leather goods as well, along with the bicycles! 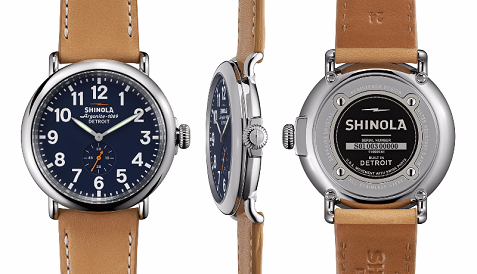 It’s great to see companies like Shinola bring manufacturing and quality back to the domestic market. The products aren’t cheap, but you’re still getting excellent value for your money. The weather is colder, and you definitely want to look good while keeping warm. Accessories like scarves can dress up an outfit while also serving a purpose. 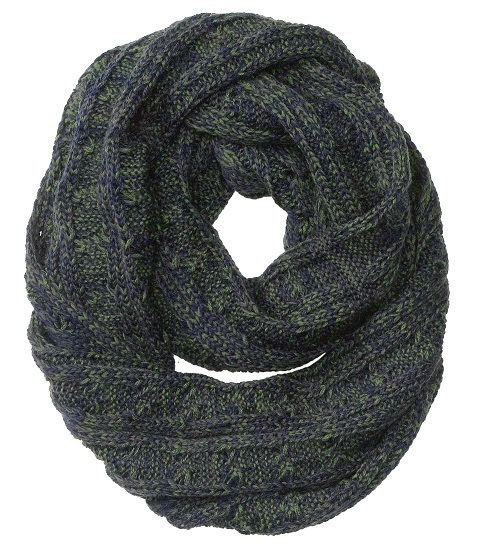 It’s amazing how much warmer you’ll feel if you cover your neck in a comfortable scarf. As trends come and go, it’s important to keep your wardrobe current, and with accessories like ties, it’s easy to keep up with the times with a stylish look. With that in mind, we checked out the Root Bizzle Monthly Tie Club, which makes it easy to regularly update your tie collection with the latest styles and designs. You can change your look with a new tie, particularly if you wear suits to work consistently. Also, skinnier ties are back, so many of us need to update our collection. In certain professions, you may want to stick to the wider ties at work, but then a skinny tie can change your look considerably for a night on the town. 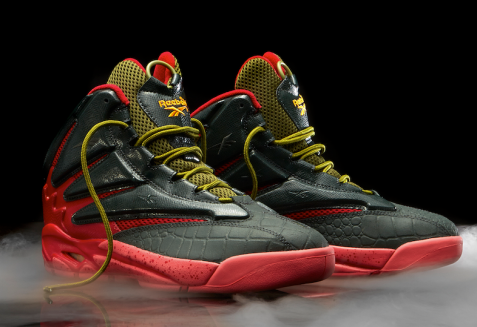 Halloween is right around the corner, and Reebok is helping all of the ballers out there make it a special year. Reebok Classic are bringing back the 90s this Halloween with a limited edition colorway of The Blast, releasing on Friday, October 31st. Featuring a unique mix of dark sage and red, “Freaks of the Night” is the perfect shoe to complete your fall look. We tested these new releases and they look even better in person, as pictures can only do so much with the color combination that you’ll only find on these kicks. The Blast know they are fresh and folks will remind you over and over again how fresh your Reeboks are this Halloween! Stand out on Halloween night by heading to Jimmy Jazz, Shoe City or Reebok.com and grab your pair for $120.